On August 26th we have a Full Moon in Pisces, which is one of the most positive lunations of 2018. It is full of beauty and harmony in the form of a Grand Earth Trine between the Sun, Saturn, and Uranus. These energies help ground you and bring your dreams into reality. Take advantage of this time by setting goals for your future. Virgo-Pisces axis: The Sun is in Virgo opposite Moon in Pisces. The polarity is considered the “service” axis. Virgo highlights daily routines, physical health, order and organization, and the search for excellence in the physical realm, while Pisces highlights healing, transcendence, dissolving of boundaries, and connection to the spiritual realm. Full moons indicate culminations, highlight opposing forces, and they show where events reach their peak. This eclipse will affect those who have a personal planet at 3° degrees of Pisces as well as any planet that aspects this degree. Read your Ascendant, Sun, and Moon signs for a complete picture. To learn more about how this Full Moon in Pisces will affect you, read on! This is a good time to go deep, Aries. Energy is opening up communication from the spiritual world, raising your frequency. Allow yourself plenty of solitude as you tune into the messages coming your way. Pay attention to your dreams. Write in your journal. Look for meaning and spiritual guidance. There is a shift happening within your subconscious. What is it saying to you? Hard work and perseverance is starting to pay off, Taurus. Make sure you take a moment to celebrate. Connect with friends. Network with co-workers. Consider your goals for future projects. You’re prone to sitting too long on ideas. Get the ball rolling now! This energy supports your visions for the future. You may find yourself in the spotlight during this full moon, Gemini. People are starting to recognize your talents and commitment. You have a lot to offer. You may be given more work and responsibilities than usual. Don’t freeze under the pressure. Remain confident in your abilities. You’ve got this! You’re leveling up, Cancer. An experience involving education, training, or legal matters is being highlighted. You now have the knowledge to move yourself along your desired path. Put your past behind you and focus on the future. The peaceful energy should make it easier to keep your enthusiasm—and you should be excited. You’re about to embark on a new journey! Issues involving investments may come up during this full moon, Leo. Now is a good time to take a look at your portfolio and to consider what’s working and what needs to be cut. Go with what your instincts tell you. The psychic energy of the full moon will guide you. Partnerships are being brought up during this magical full moon, Virgo. Developing relationships could reveal untapped potential for your business. This is also the time to negotiate, sign contracts, and get your legal matters in order. You can expect to be busy and productive under the influence of this moon. Remember to put your health and well-being first, Libra. Join a gym. Take up healthy eating habits. The supportive energy will help you achieve whatever you set out to do. This full moon in Pisces is hitting your fifth house of fun. It’s time to let loose and enjoy yourself, Scorpio. This energy is also expanding your creativity. Take advantage of the inspiring vibes and work on any projects requiring an artistic eye. As the full moon lights up your house of home and family, remember to maintain balance. Juggling the demands of your career and personal life may be challenging, especially for someone as competitive as you, Sagittarius. Focus on what’s most important right now. The full moon is highlighting the part of your life that involves communication, neighbors, short trips and siblings. Allow the flow of information to be transformational. You can use the connections and information you gather to take your business to the next level. This has been an intense summer for you, Aquarius. You may be starting to feel the changes happening within you, and it’s affecting every part of your life. 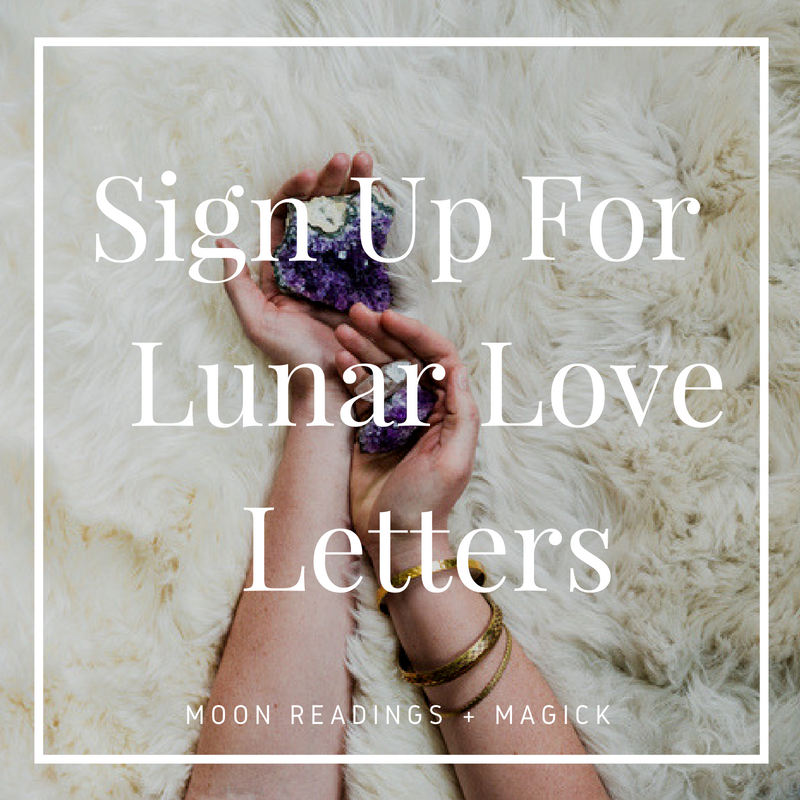 The energy of this full moon is highlighting your resources and values. What is important to you? Consider what holds meaning in your life. You’re being guided to keep and build on what’s matters most. Matters involving finances or expenditures may come up as you try to navigate on keeping costs low and profits high. Eliminate unnecessary expenses by focusing on the bigger picture. This full moon will be more intense for you Pisces since it’s happening in your sign. You are shedding your skin, letting go of the old version of yourself. It may feel a bittersweet as you try to move forward. This energy is both helping you say goodbye as well as helping with creation of the new “you”. What are your goals, passions, and hopes for the future? This is also a great time to brainstorm new business plans and put together a vision board.